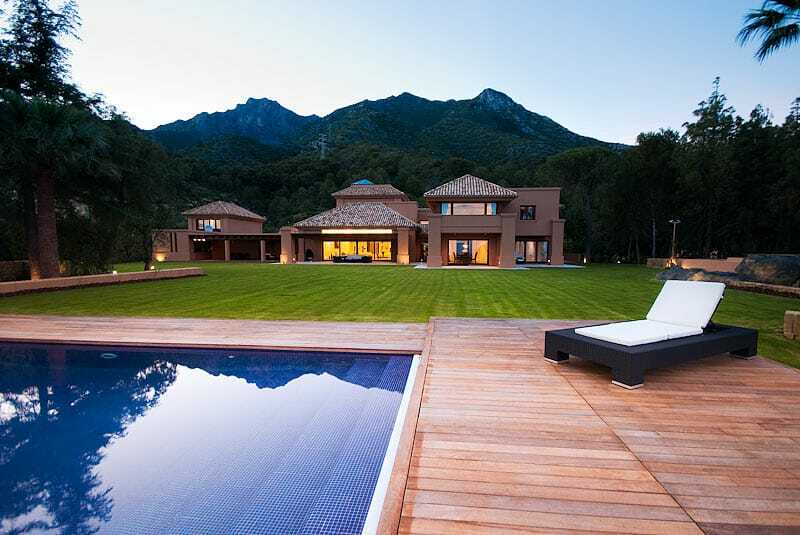 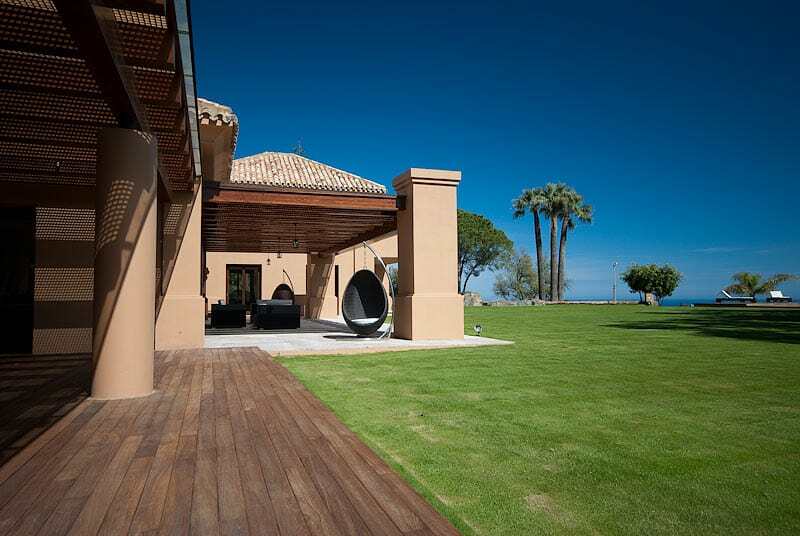 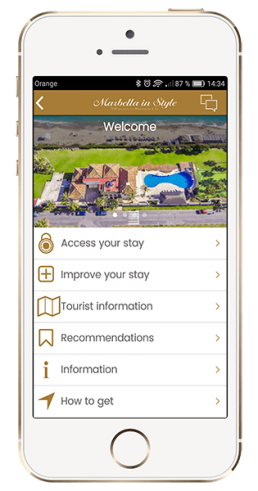 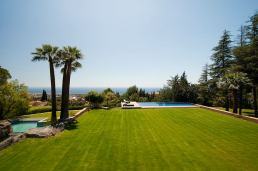 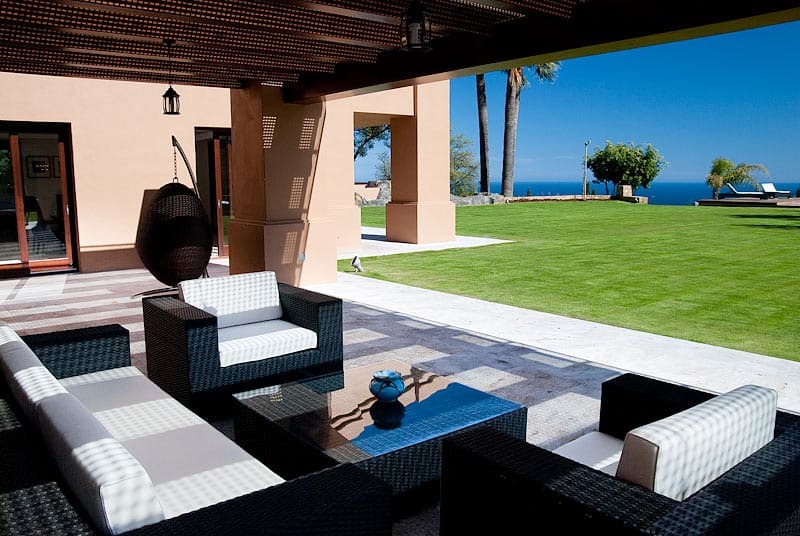 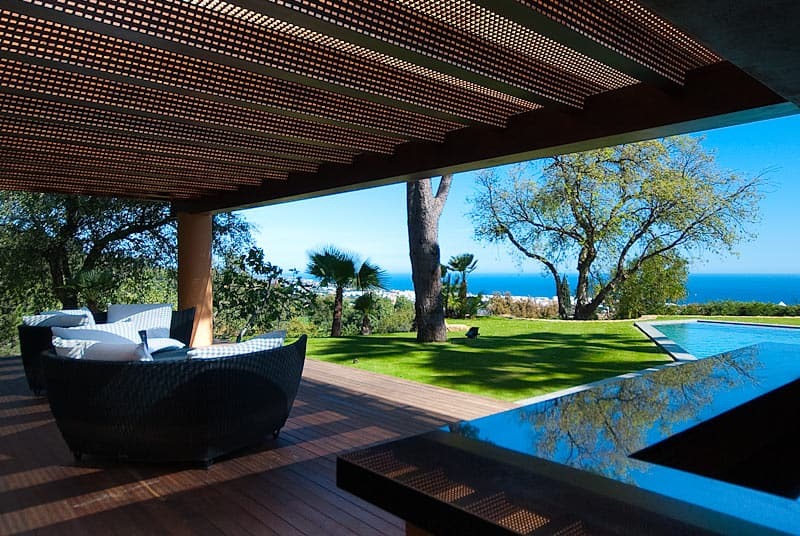 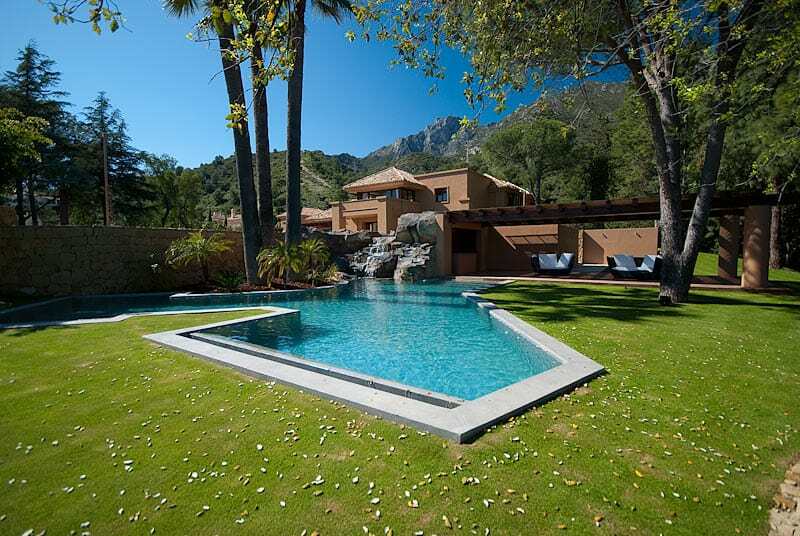 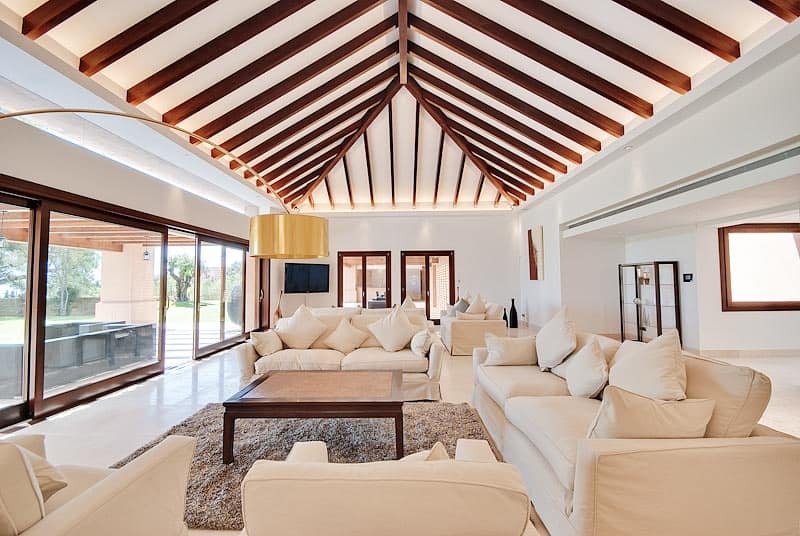 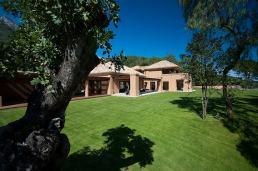 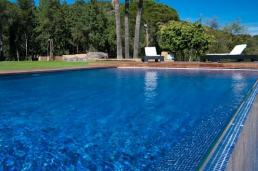 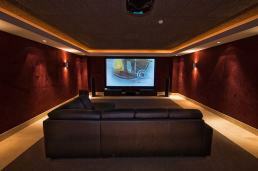 Without doubt, one of the most luxurious properties in Marbella. Situated in the most desirable of locations in the foothills just behind Marbella, it boasts magnificent sea and mountain views. 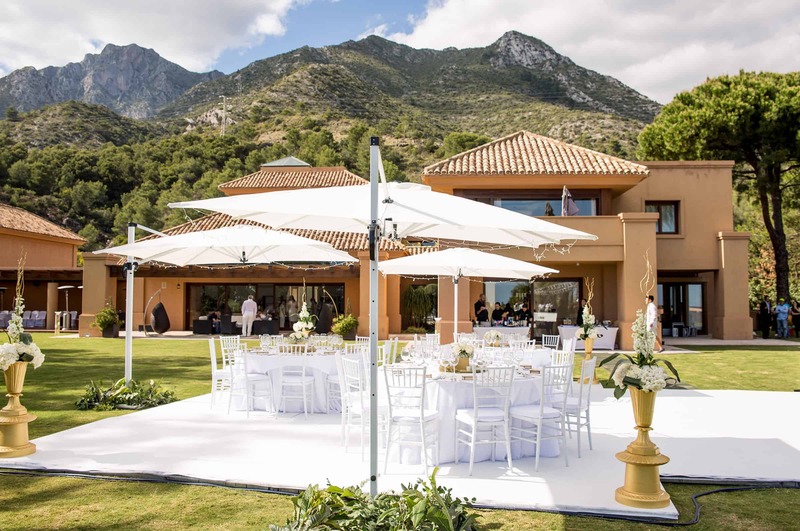 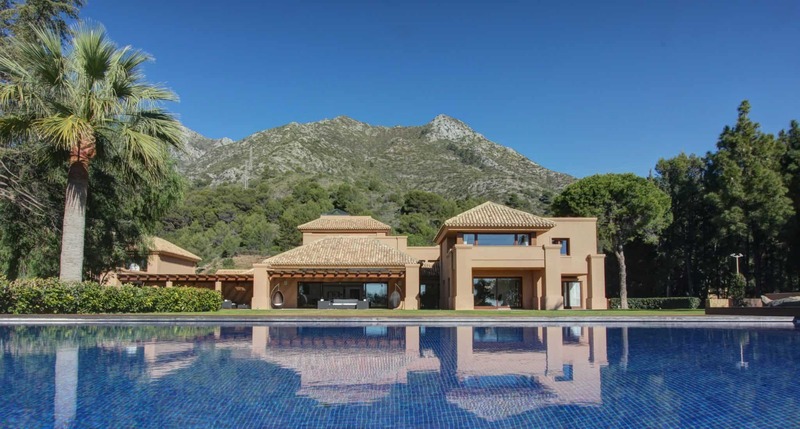 Set in approximately two acres of landscaped gardens at the foot of the Concha Mountain, the villa has a peaceful ambience, and yet is only a five minute drive from Marbella itself. 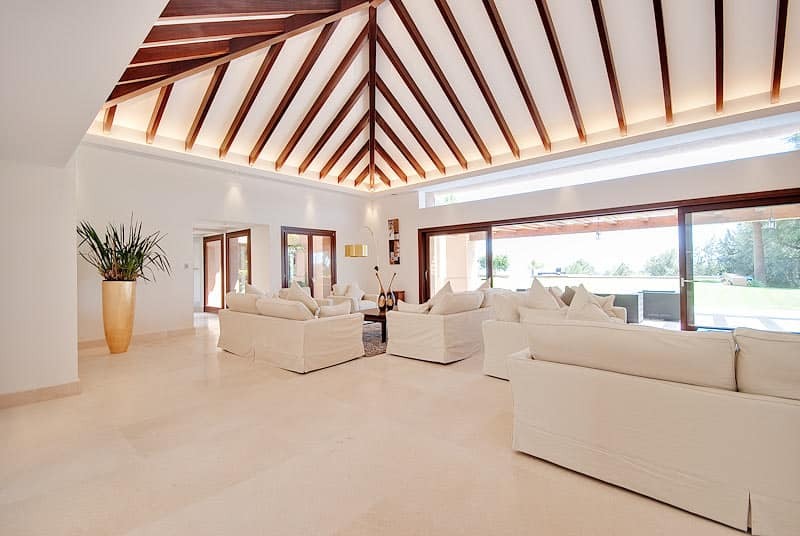 Built in 2010 to the most demanding of standards, this contemporary villa has the space and amenities more usually associated with a luxury hotel rather than a private residence. 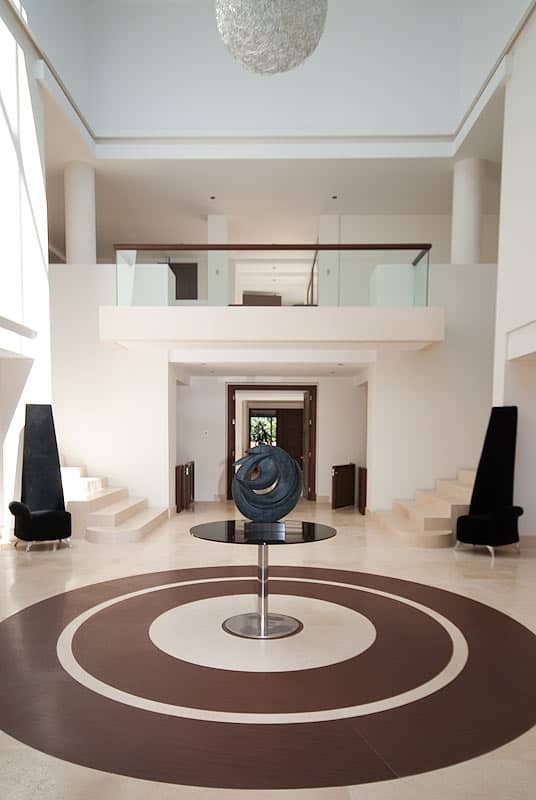 The spacious entrance lobby is furnished with original works of art and gives one a taste of the refined luxury and elegance that defines Villa Dominguez. 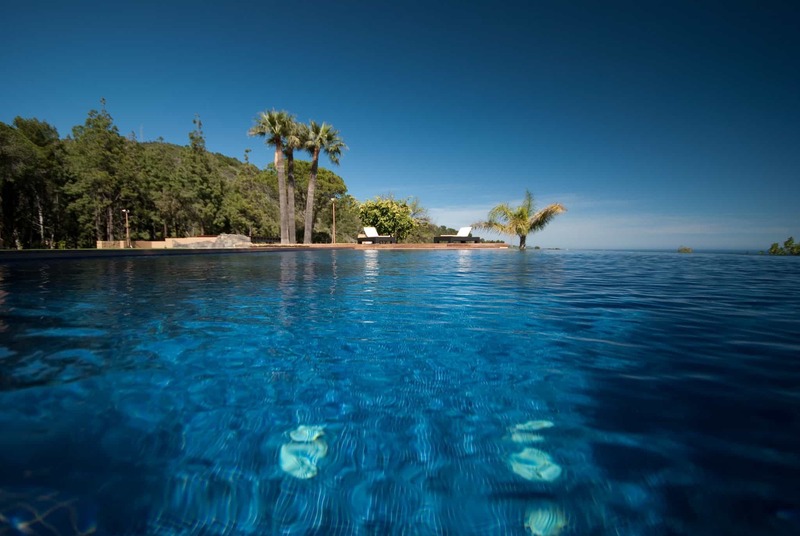 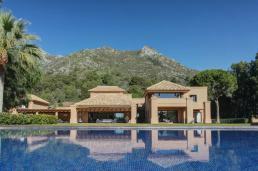 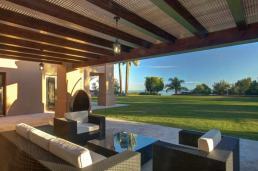 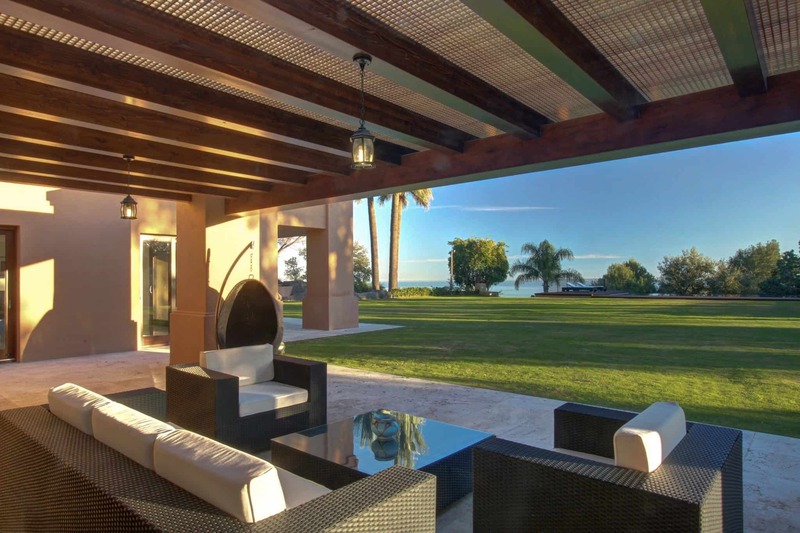 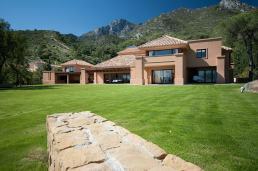 Villa Mirador is an exceptional property situated in the most sought after of locations. 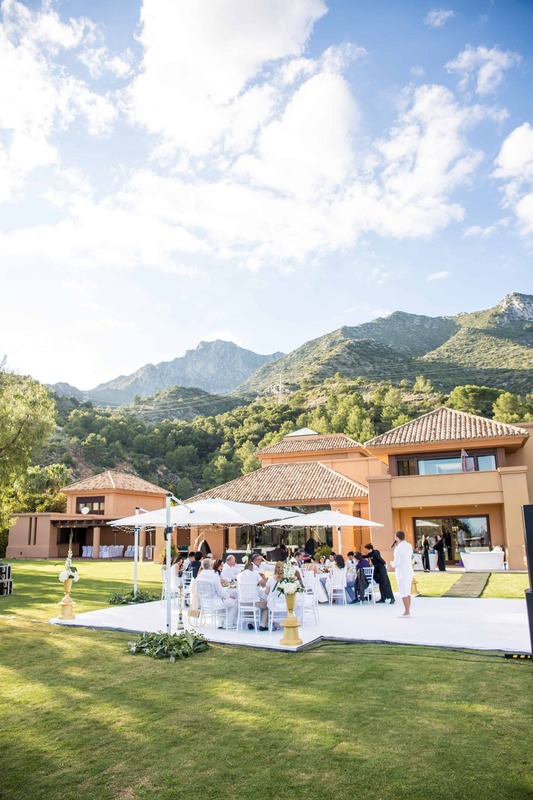 Set in approximately two acres of landscaped gardens at the foot of the Concha Mountain, the villa has a peaceful ambience, and yet is only a five minute drive from Marbella itself. 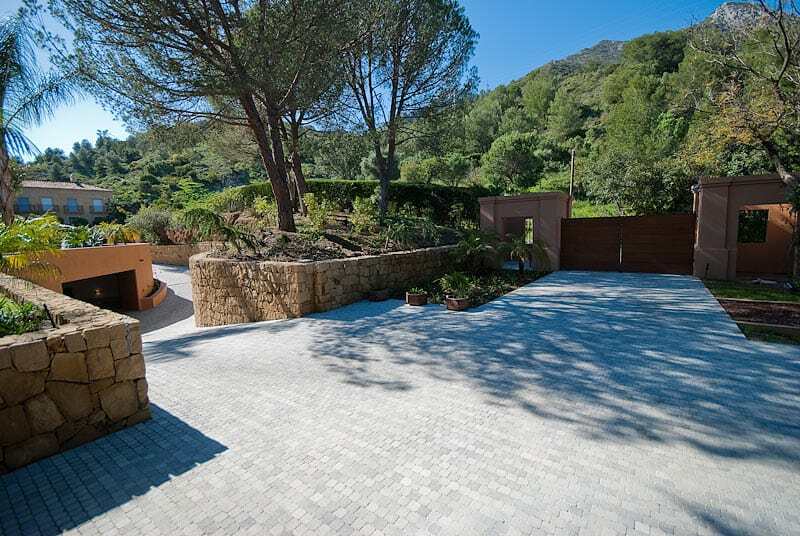 Plot of 8.600m2 with privileged views over Marbella to the sea and the mountain. 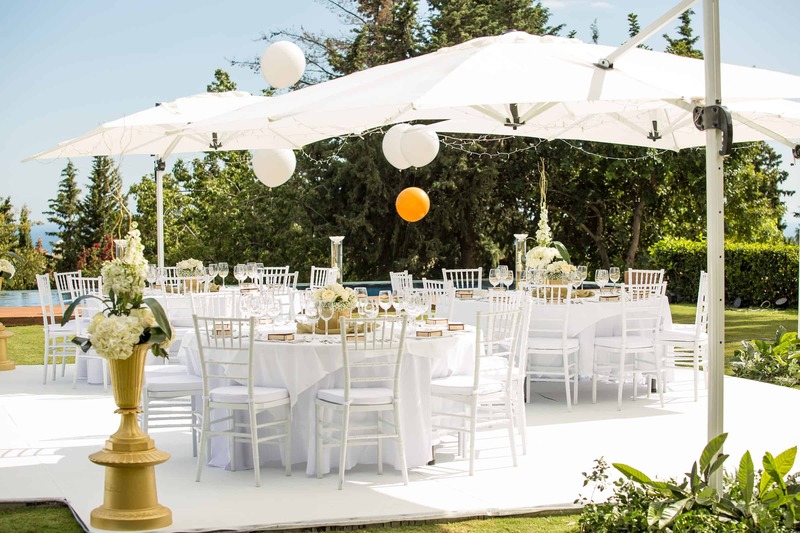 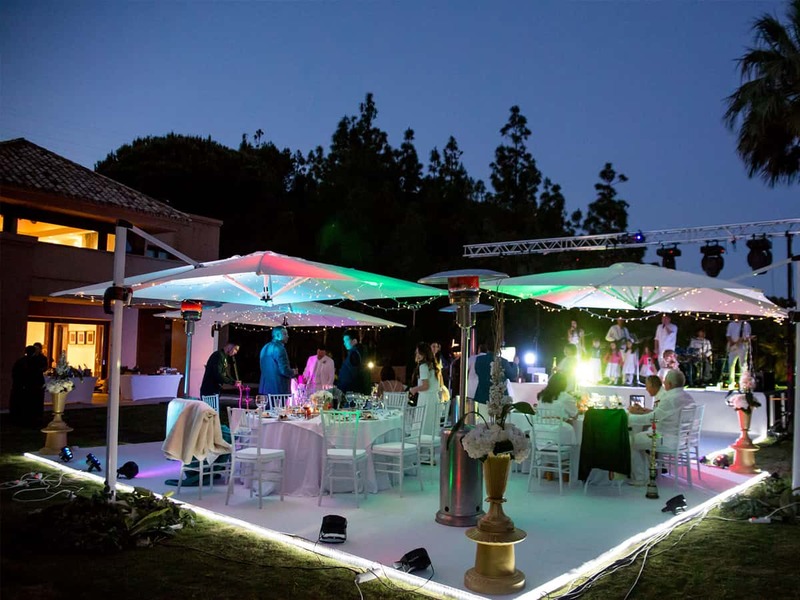 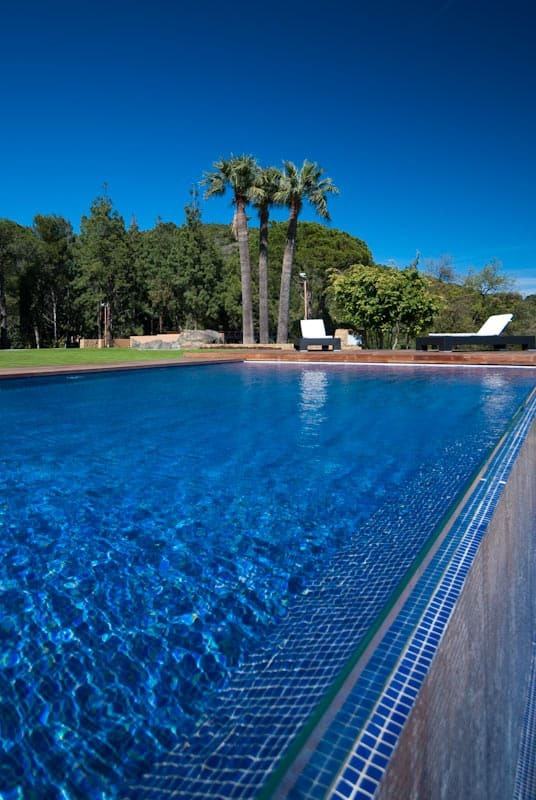 Externally the grounds contain two swimming pools, one with a cascading waterfall effect, a chiringuito and a barbecue area; all set within a superb landscaped, private and tranquil environment. 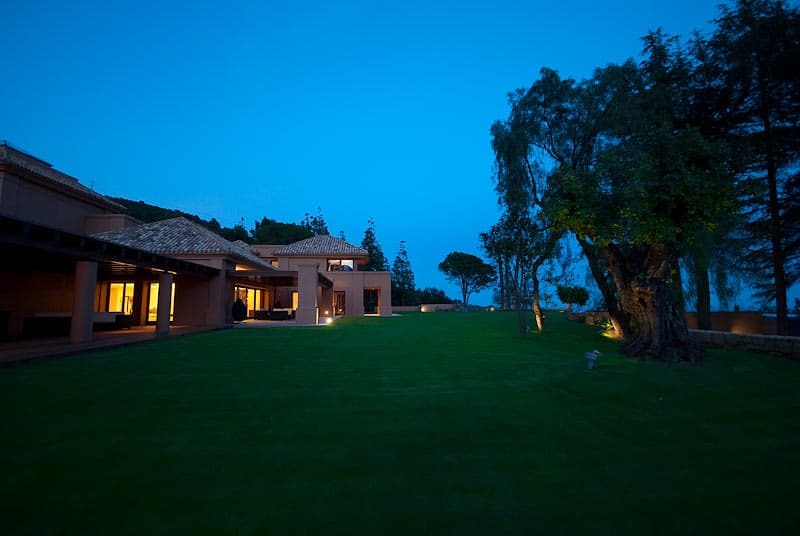 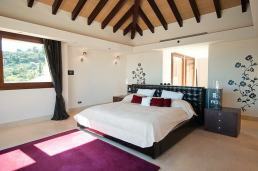 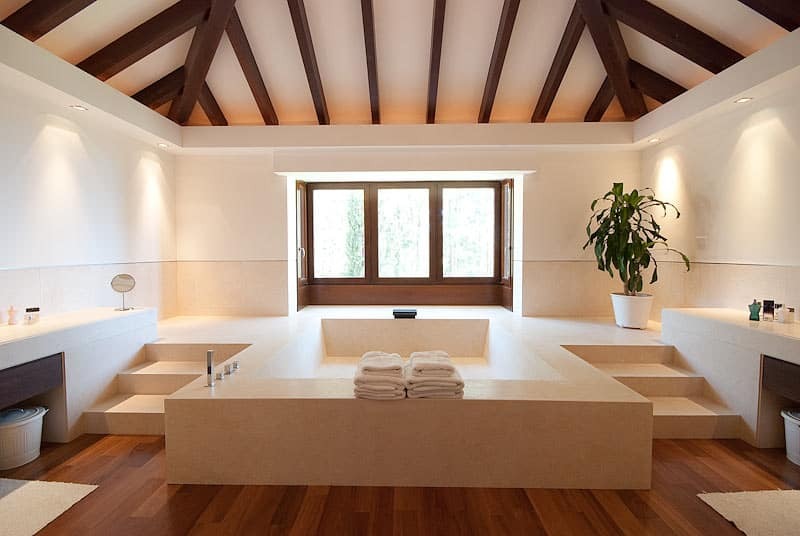 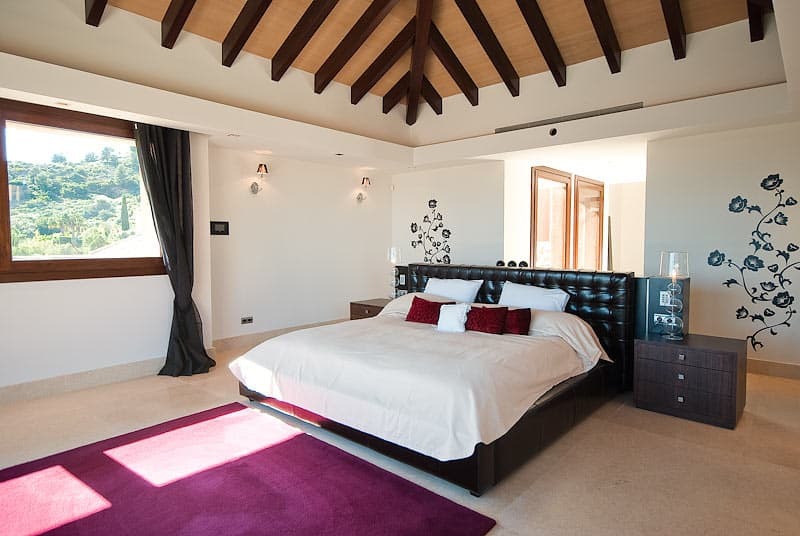 Laid out over three levels, there are five ultra generous bedroom suites in the main villa. 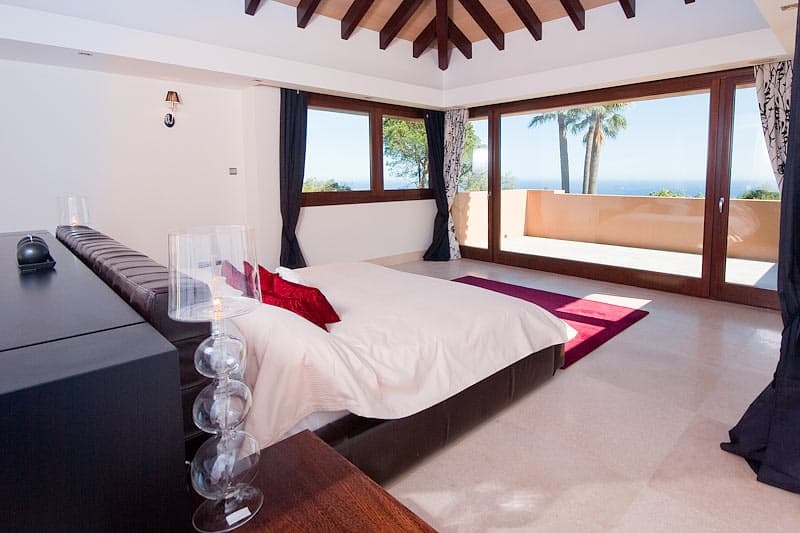 The master bedroom boasts outstanding sea views and the master bathroom contains a ceramic bath large enough for six people. 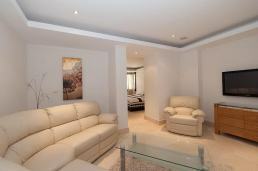 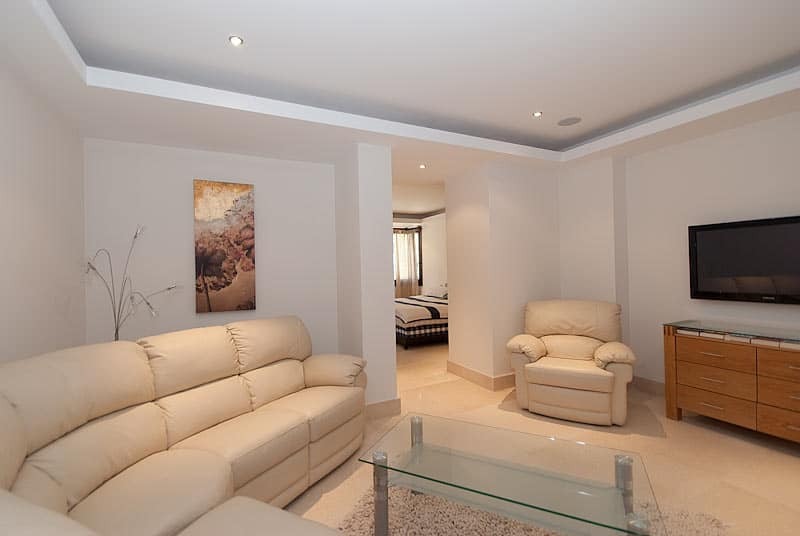 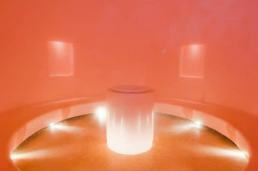 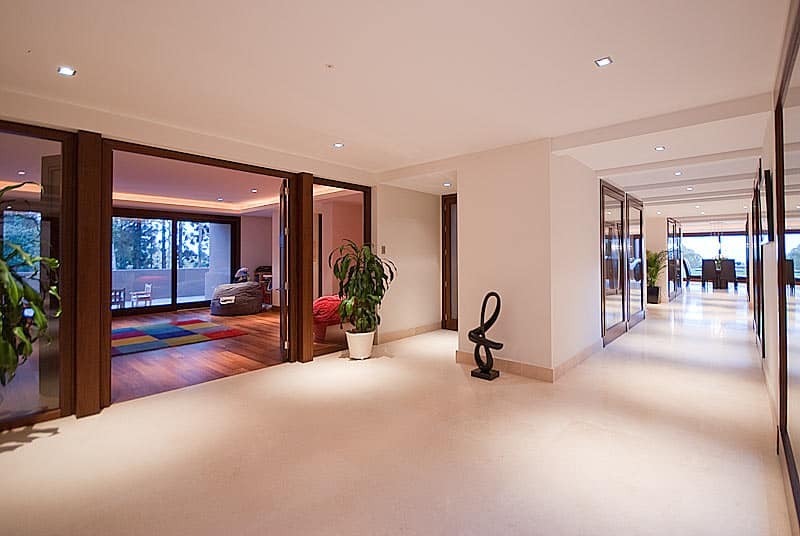 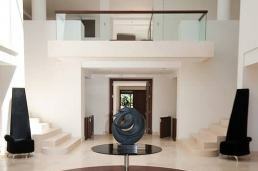 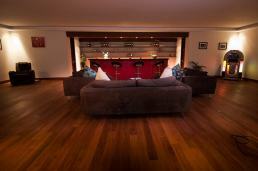 There are two separate lounges on the ground floor, with the master being furnished in contemporary white throughout. 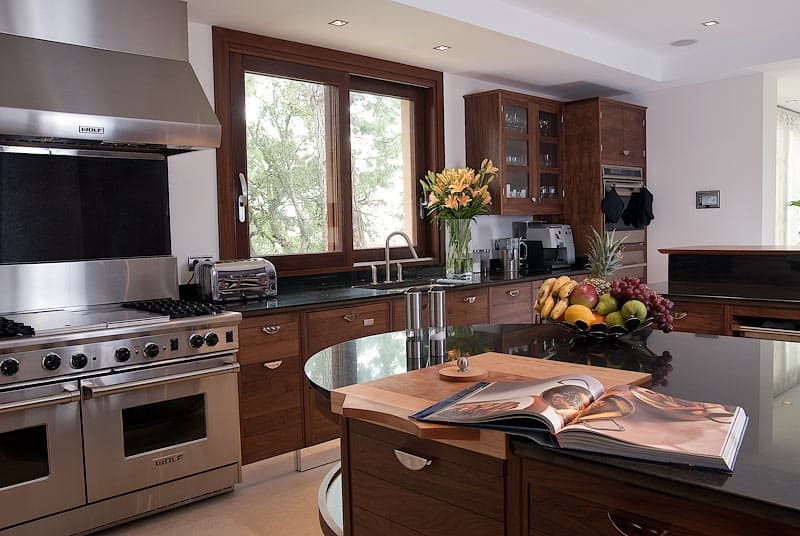 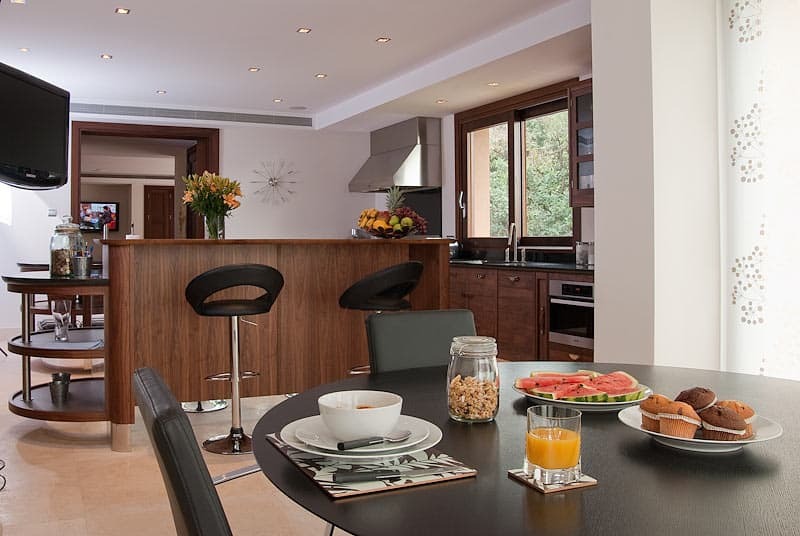 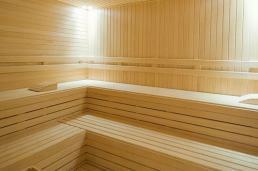 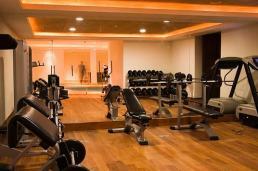 The ground floor also contains an exceptionally equipped and designed kitchen, dining room, utility rooms, and office. 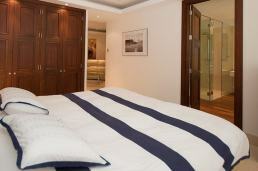 The sixth bedroom suite is located in the adjacent guest apartment. 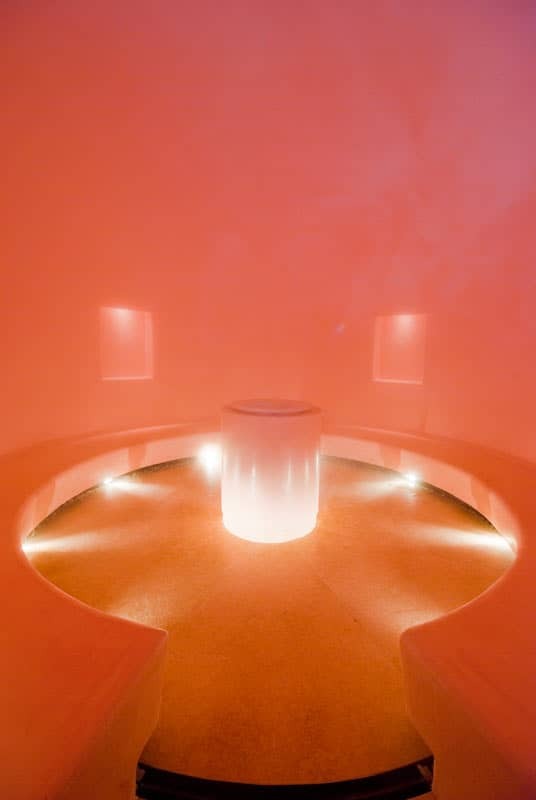 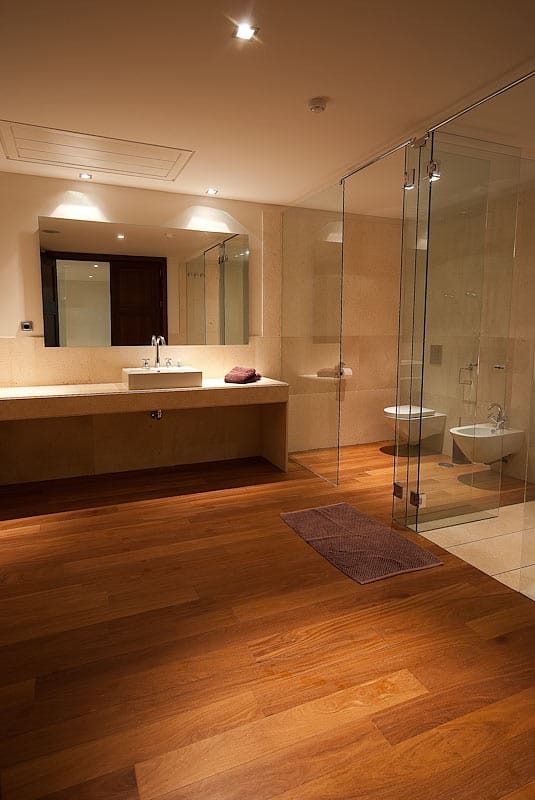 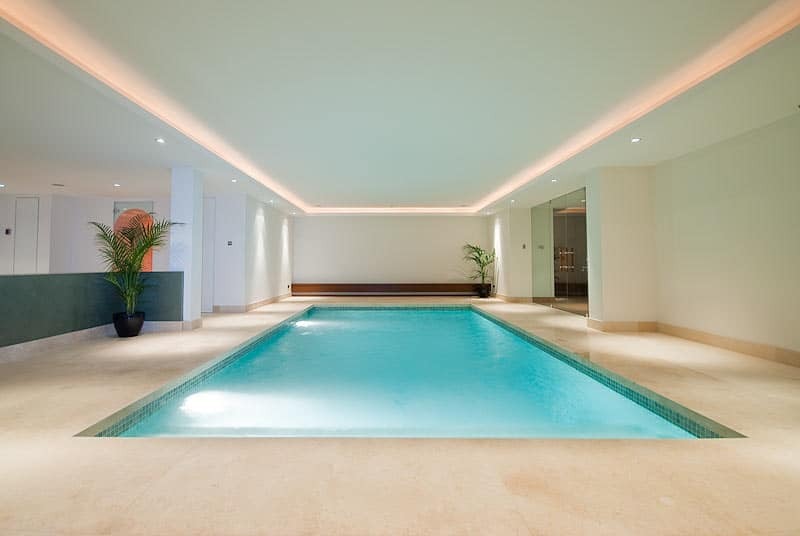 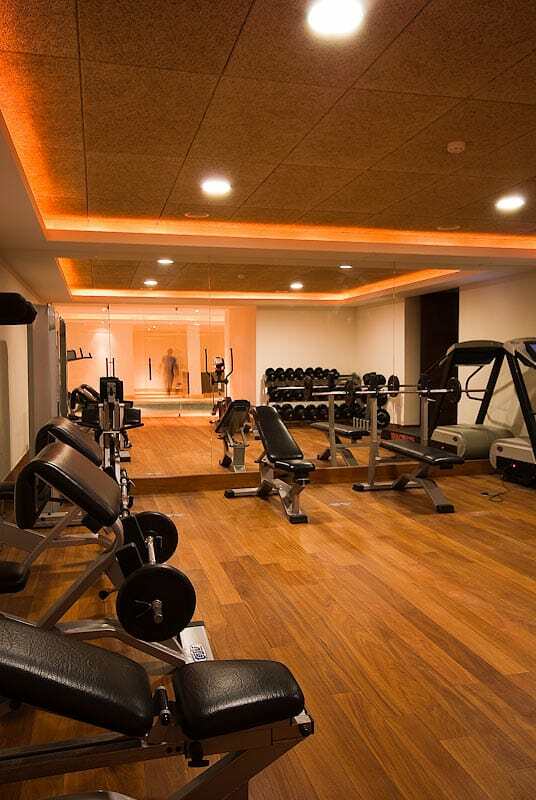 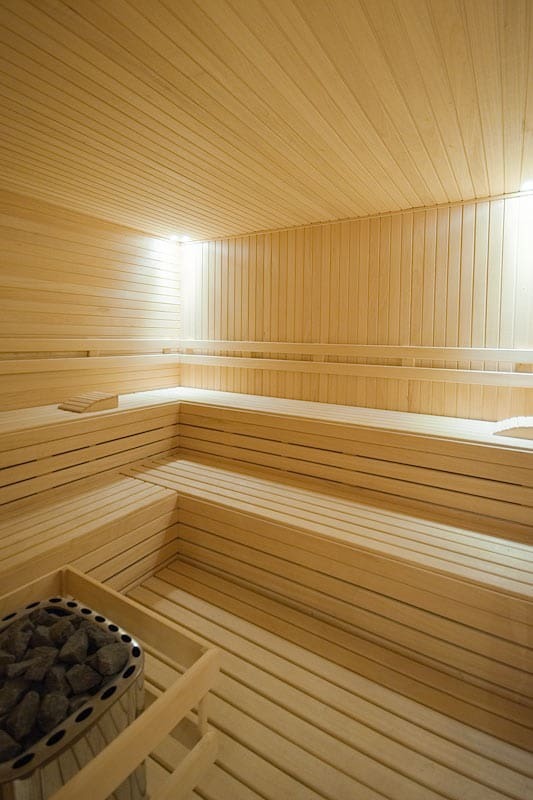 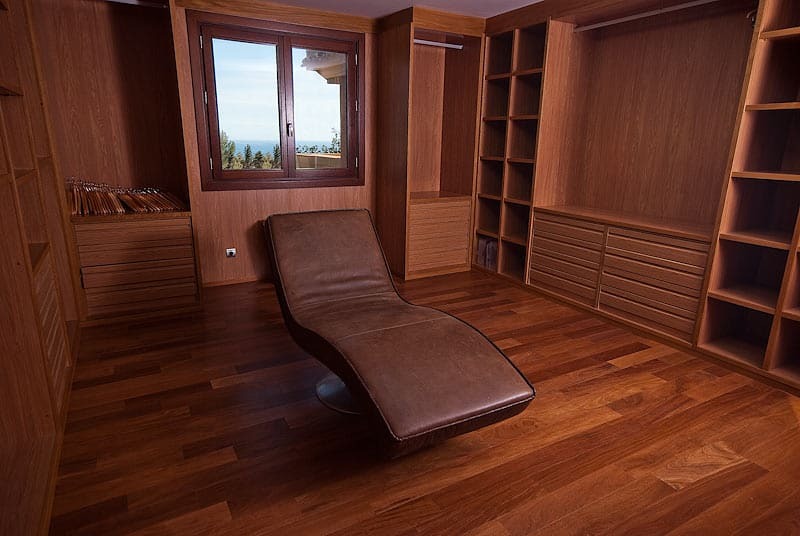 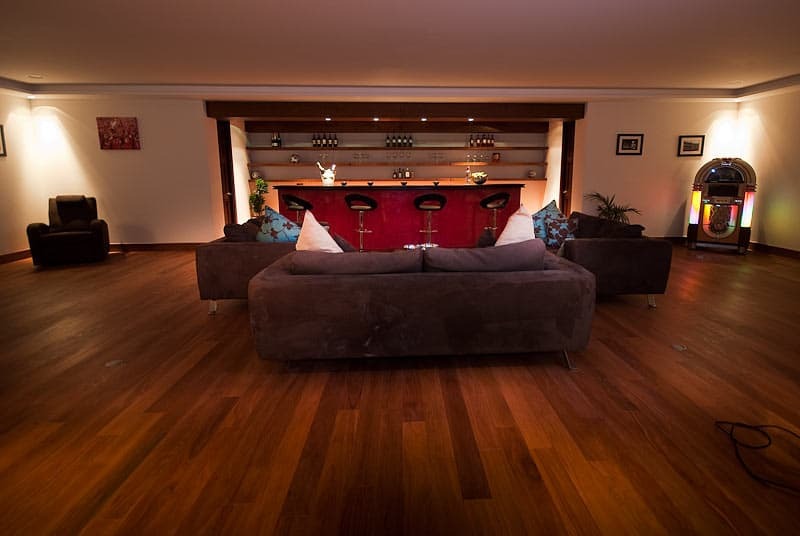 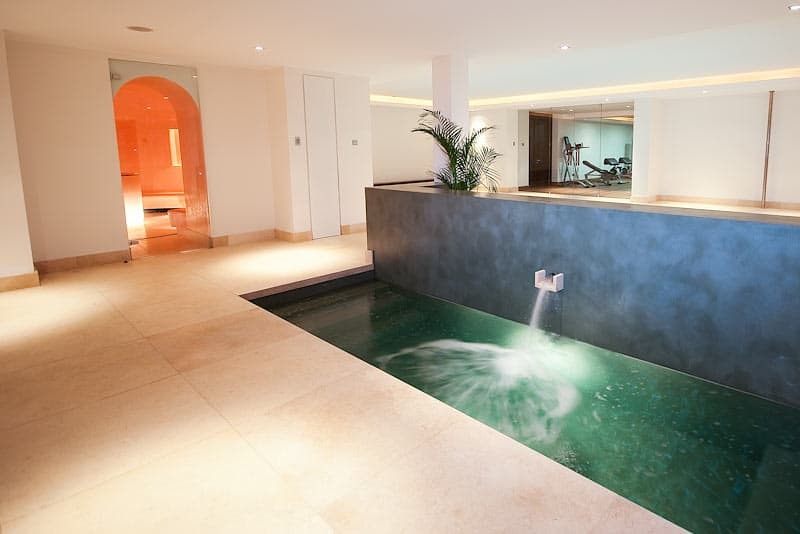 The basement area contains a heated indoor pool and plunge pool, a gymnasium, home cinema, bar and poker room, sauna, Turkish sauna, massage room and a 12 car garage. 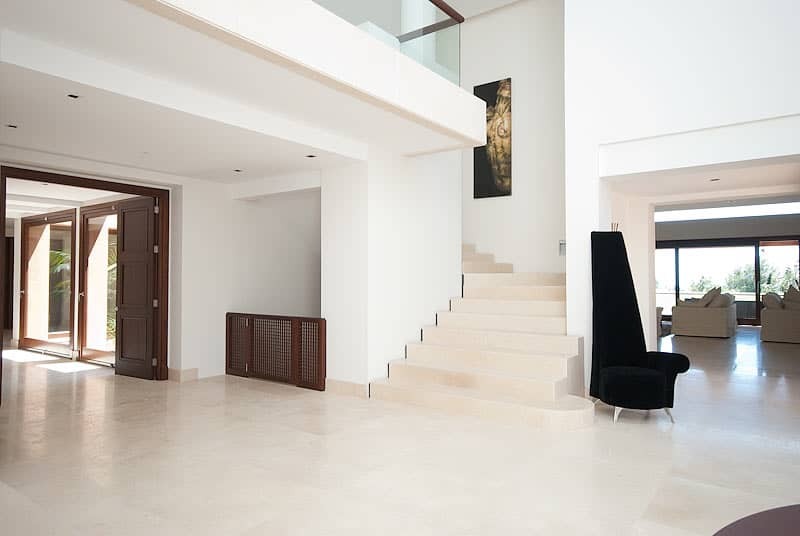 There is an internal elevator linking all three floors.